Square Enix has announced their next upcoming game, a title they’re working on in conjunction with Remember Me devs DONTNOD Entertainment called Life Is Strange. Players who experienced Remember Me, DONTNOD’s freshman effort, will remember a game that had a lot of promise, but was inherently flawed with awkward controls and a highly linear style. 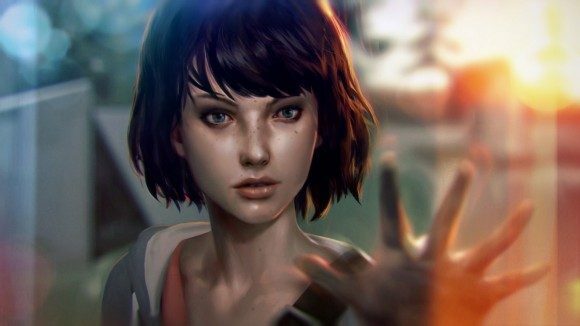 Despite these problems, Remember Me was an outstanding effort for a new studio just getting its start in the big leagues of game development, and in recognition of this Square Enix is partnering with DONTNOD to bring players a new “episodic adventure” experience in Life Is Strange. In Life Is Strange players take on the role of Max, a young woman who is returning to her home town after several years away and dealing with the difficulties involved with facing her past. Things take a turn for the strange for Max, though, when she discovers that she has a mysterious power; Max can rewind time, giving her the opportunity to replay or redo events to try and change them. What results is one part Donnie Darko and one part The Butterfly Effect. Following the disappearance of a former classmate, Max must use her newfound abilities to delve into the mysteries and intrigue surrounding the case. Can her new powers help her to find her former classmate? Or will she irrevocably damage the timeline, and her own future? There has recently been a lot of discussion on the merits and disadvantages of remakes or reboots in games and we here on the Square Enix blog have been keeping a keen eye on your opinions and responding to them where possible. 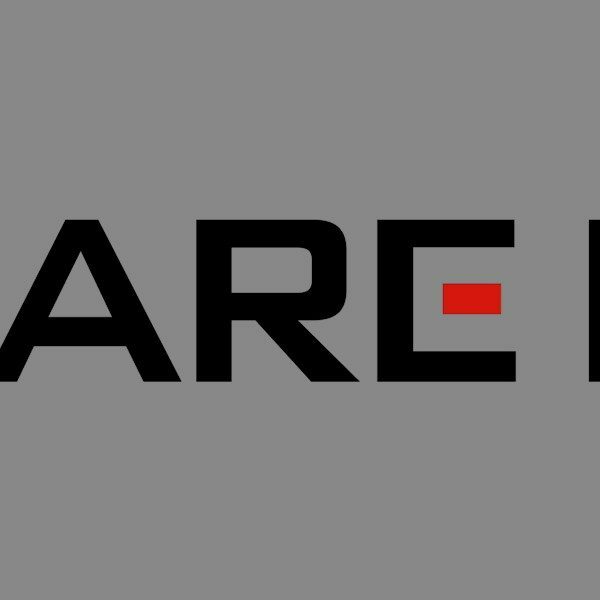 But what if we now announced an entirely new IP in the official Square Enix family? What if this title was wholly different to anything we have ever attempted before, both in gameplay and narrative? What if this title was released digitally as regular episodic content, with each new chapter building and evolving based on the choices you made in previous episodes? What if we now gave all of this a name:Life is Strange? Will Life Is Strange be the stunning new hit that Square Enix is hoping for? While the episodic release style for the game could play against popularity with some players, if the gameplay and narrative are strong enough it could very well be the game they are looking for. The game will be up for some early-access play at Gamescom, so we will likely be getting first impressions on the title soon to give us a better idea of how well the game is likely to fare. With release expected on Xbox 360, Xbox One, PS3, PS4, and PC, if the game is as good as Square Enix is hoping it will be, nearly every core player will have a chance to play it when it releases.